Want a camp near you? Want to bring camp promise to your city? If you are interested in bringing Camp Promise to a city near you, we'd love to hear from you. Fill out the form below and we can start a conversation to hear what you're interested in and the need in your community. We love meeting new people who are enthusiastic about camp, so thank you for sharing your passion with us! 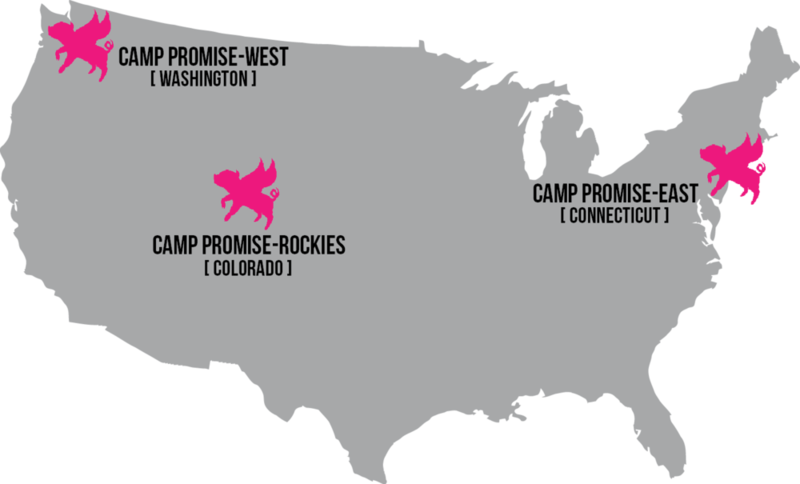 Our current Camp Promise locations.